In October of 2016, the Willwood Dam, located upstream from Cody, released sediment into the Shoshone River. Due to a large amount of silt backed up behind the dam the initial sediment release happened when repairs to the gates had to be made. At the time, the public feared a massive fish die off. In the end, the Wyoming Game and Fish Department says the sediment release led to a five percent reduction of the fish population. After an initial public outcry, the Wyoming Department of Environmental Quality organized working groups to clean up the river directly below the dam and discuss how to prevent further sediment release. During the meeting, experts shared the research they’ve been working on for the past year, including what type of sediment loads are passing through and how the dam could be managed differently. Many in attendance voiced concerns that any changes could affect fishing and hunting. 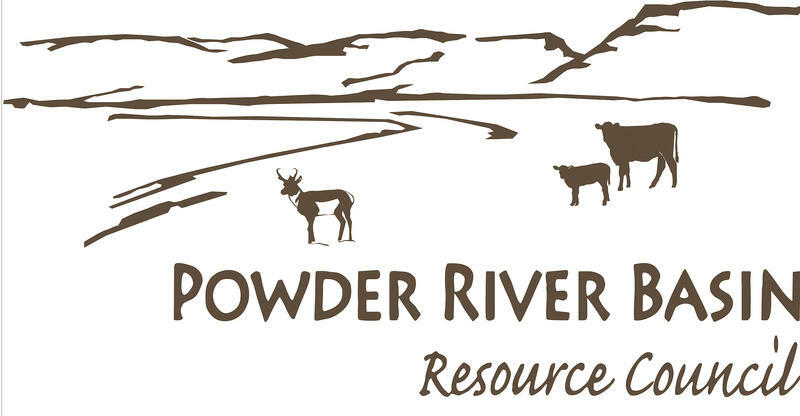 But David Waterstreet, manager of the Watershed Protection Program for the Wyoming Department of Environmental Quality said there are bigger issues to address. The Wyoming Department of Environmental Quality will take public comments on the plan until December 22. 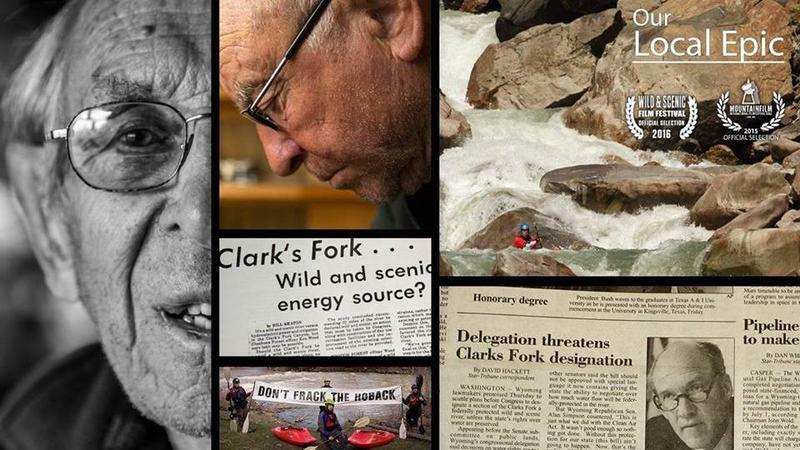 A new documentary film about the rocky history of the Clark's Fork of the Yellowstone River is showing Saturday at the Pink Garter Theater in Jackson. Filmmaker and avid kayaker Aaron Pruzan says a lot of the white water footage was taken before they had any plans to write the river's story. 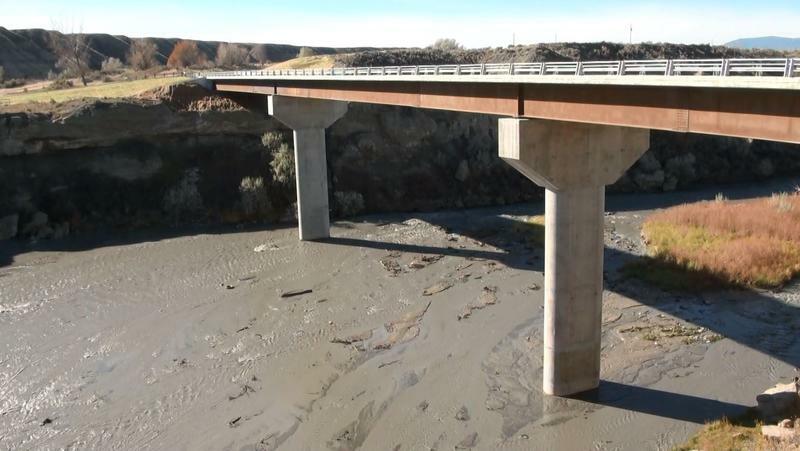 A year after a huge mud spill killed fish below the Willwood dam near Cody, another sediment release is muddying the Shoshone River now. 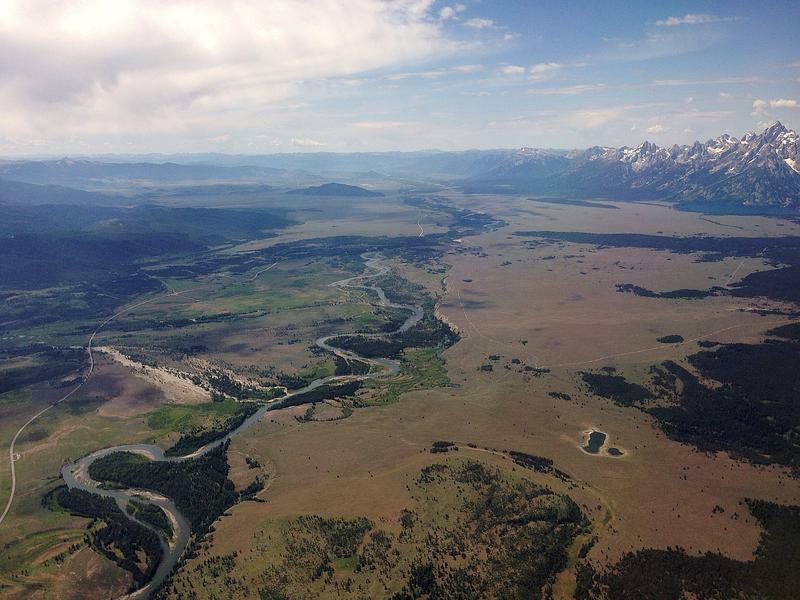 But, Wyoming’s Department of Environmental Quality says this year’s sediment release is being monitored and several groups are working together to prevent damage to the Shoshone River. The Shoshone River east of Cody is choked with mud for miles. Wyoming’s Game and Fish fisheries biologist is investigating for massive fish kills. The sediment release apparently happened when Willwood Irrigation workers flushed water from the Willwood Dam between Cody and Powell. Willwood Irrigation District Manager Todd Singbeil would not comment Sunday on the mud flow. State fisheries biologist Jason Burkhardt was not available for an interview either, but did confirm he is investigating the issue. Wyoming's Department of Environmental Quality has denied a proposal for a new coal mine to be built near Sheridan… for the time being. Ramaco’s proposed Brook Mine has been embroiled in controversy for the last year over what many saw as an insufficient permit application. The Environmental Quality Council, or E.Q.C., an independent board, identified deficiencies in hydrology, a blasting plan, and land subsidence, or sinking, among others.